Plymouth Argyle have agreed a deal to sign Swindon Town midfielder Lee Cox on a two-year contract. 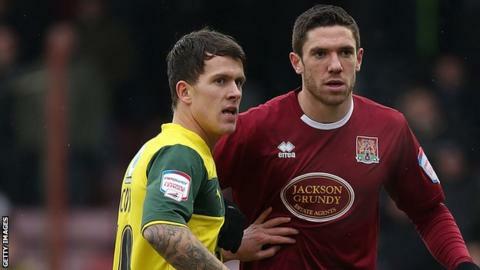 The 23-year-old, who has been released by Swindon after playing six times this season, made 10 appearances for Argyle after joining on loan in February 2013. Cox started his career at Leicester and has also had spells with Yeovil Town, Inverness and Oxford United. Goalkeeper Luke McCormick and defender Curtis Nelson have already agreed new deals to keep them at Home Park.